Marathoners & Half-Marathoners: You were train hard for your races so you should celebrate in style. 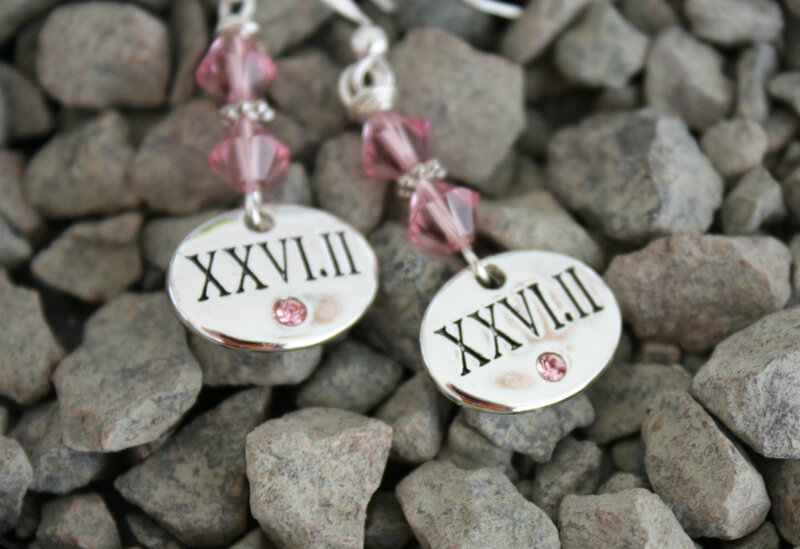 Beautiful 26.2 earrings in Roman Numerals. Pink Crystal on the charm. 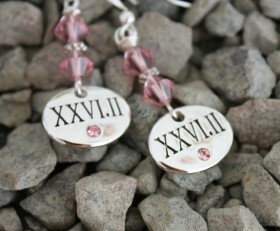 They are finished off in style with pink Swarovski crystals. You can wear these casual, to work or when dressed up. Also available in 13.1 (XIII.I). Select your race distance before checking out. Categories: Earrings, Running Earrings, Running Jewelry, Shop.